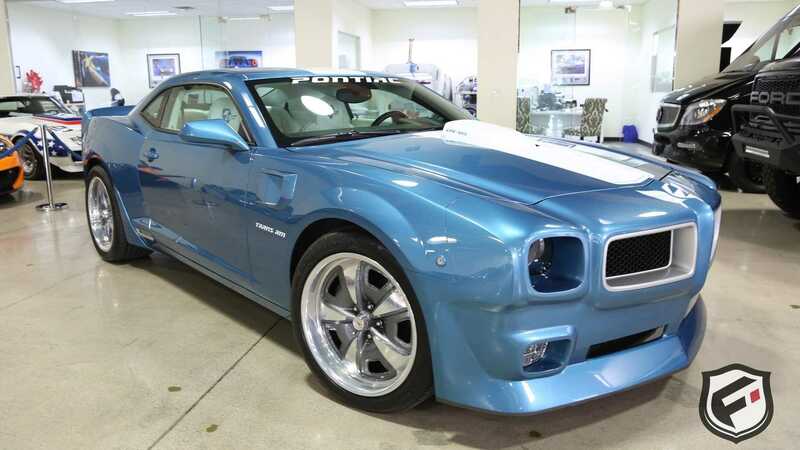 Is This What A Modern Pontiac Trans Am Should Look Like? 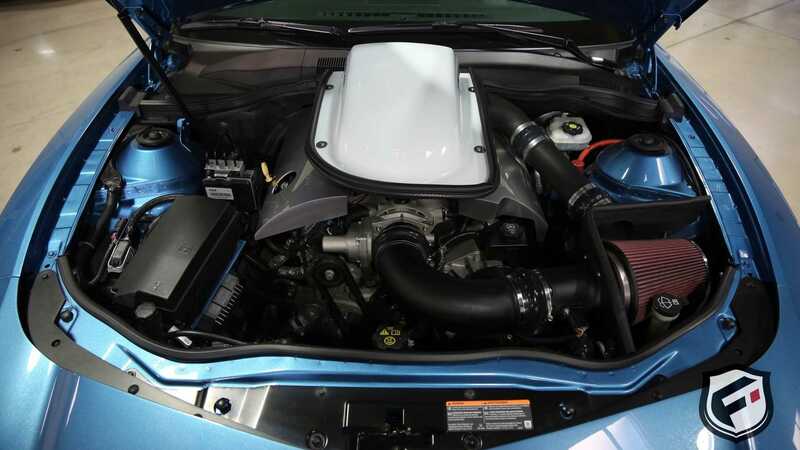 This 5th generation Chevrolet Camaro has had some witchcraft performed and now resembles a modern day Pontiac Trans Am. Would you? 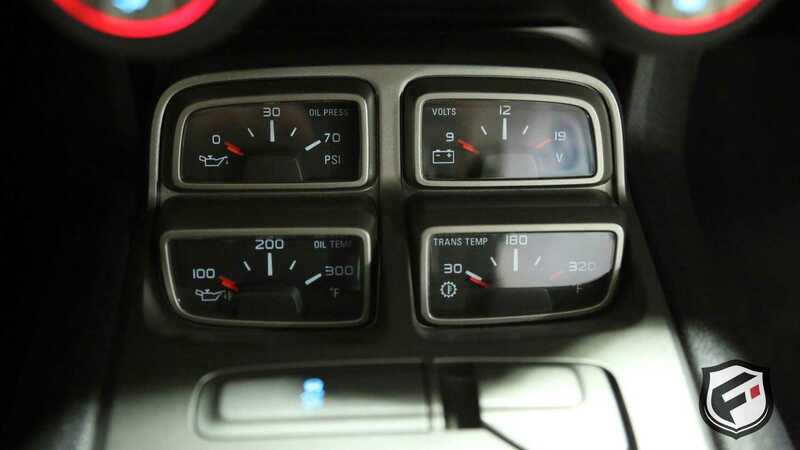 The muscle car era was one of the finest, and although there have been many iconic motors to come out of the United States since, the breadth of choice has undeniably shrunk. Names like Oldsmobile, Pontiac and Plymouth fell by the wayside many moons ago, yet there is still a community who aspire to keep these GM bandits on the roads. That said, not in the form you might expect. Usually with an introduction such as this, one would assume there is some meticulously executed restoration to feast your eyes upon, but not today. Here we have a Chevrolet Camaro that has had some rather interesting treatment to it. 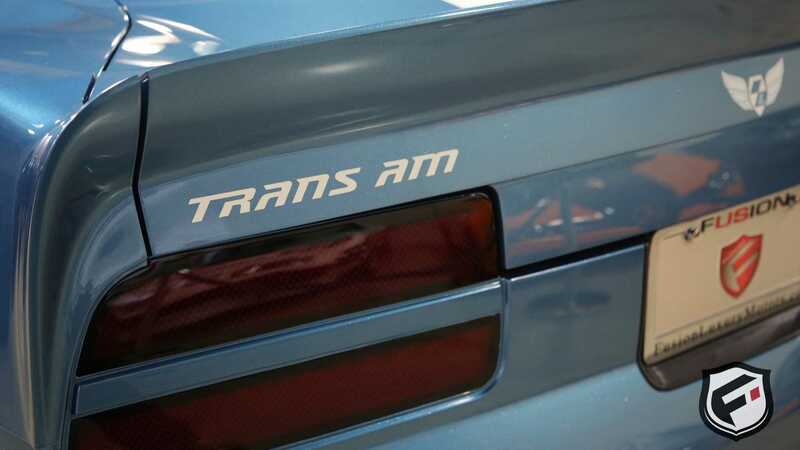 A second generation Trans Am was the goal of the project, and as such every single panel apart from the doors and roof was replaced. Quite an insane task. 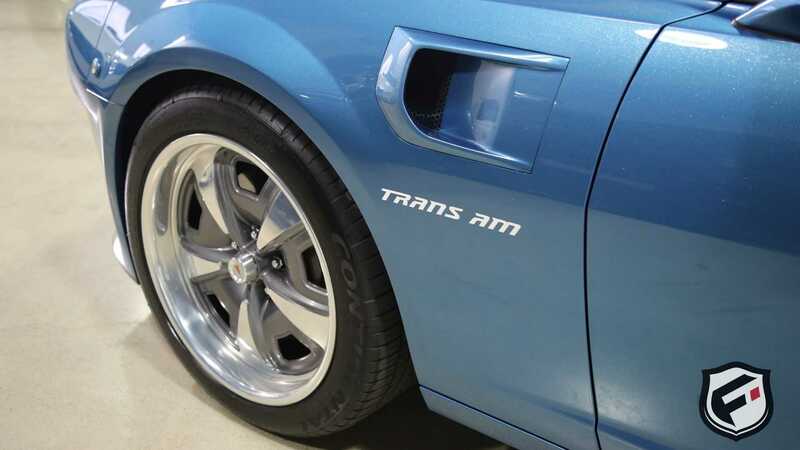 With a ‘71 Trans Am parked alongside for inspiration, any signs of the Camaro donor car were thrown in the bin. 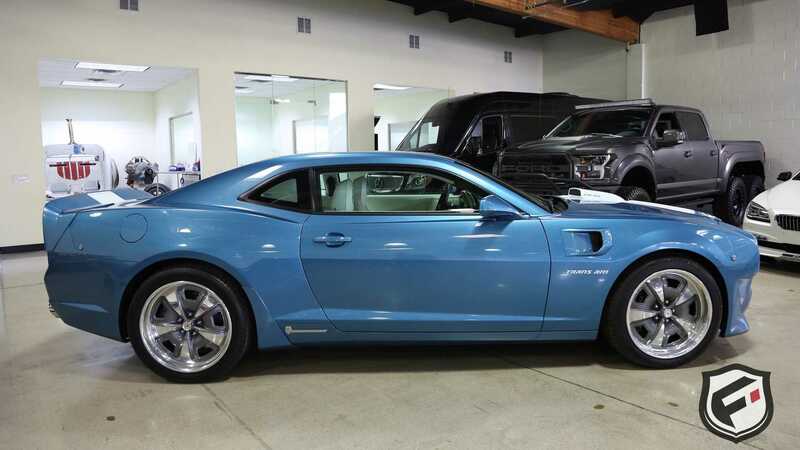 The result is this very car, listed by Fusion Luxury Motors. The attention to detail in this Lingenfelter Performance Engineering build is quite extraordinary, with the fabric used for the upholstery even being period correct. Overall just six of these examples were made, and it’s not hard to see why. 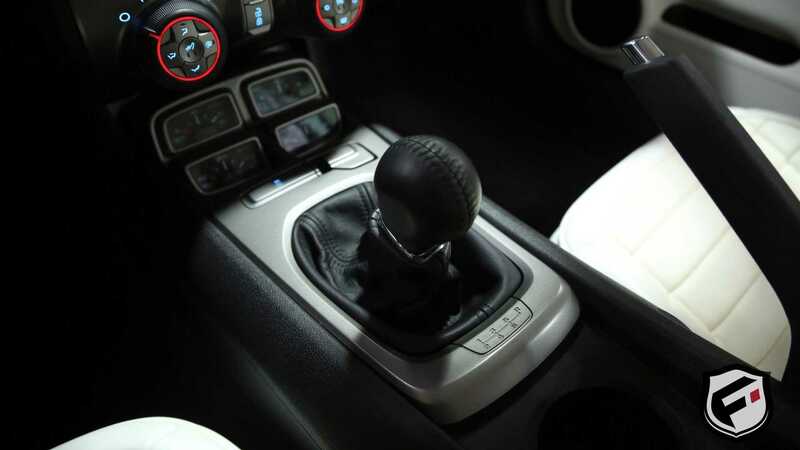 It even has the iconic shaker hood to give you a healthy slap of adrenaline at any set of lights. 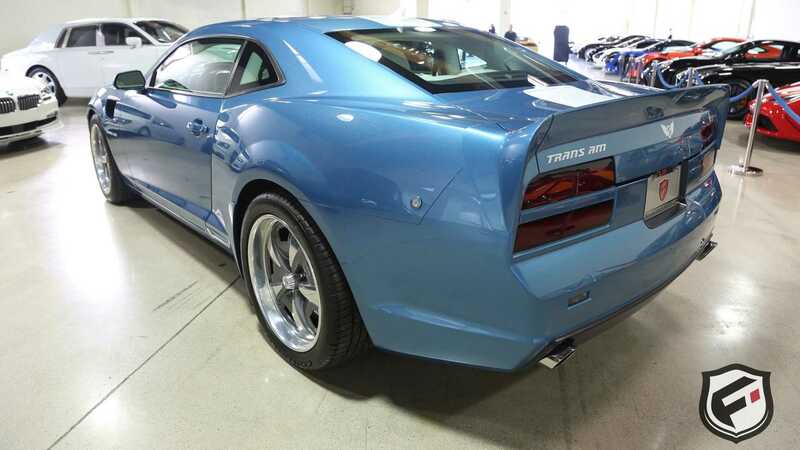 Unlike the second generation Trans Am, this one packs quite a punch. 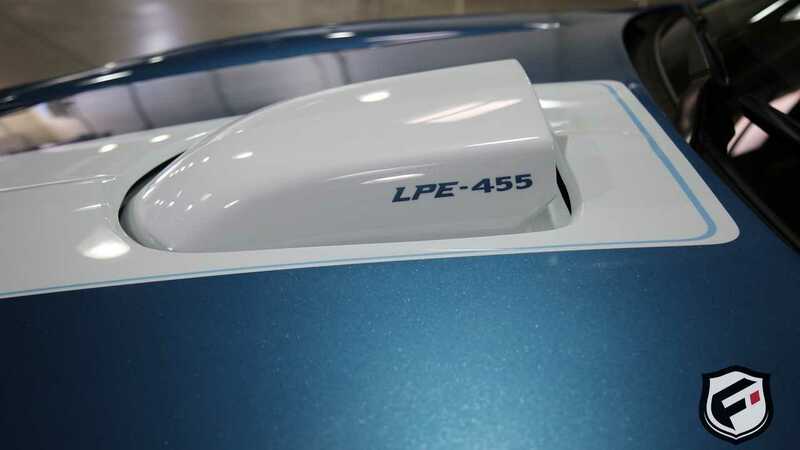 With 655 hp on tap thanks to the Lingenfelter 455 cubic-inch aluminum block, this one can smash a quarter mile in just 12.46 seconds at 116 mph. Enough kick to shake any Bears in the area, then. 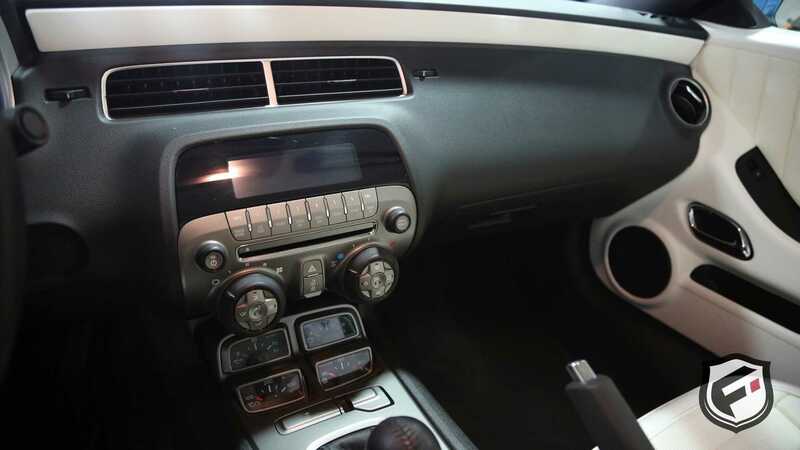 Listed for sale with Fusion Luxury Motors, these seldom come up for sale and this one looks to be in fine fettle with just 3,086 miles on the clock. We dread to think how much a build like this would cost, and that’s long before you take a peek at the almost ridiculous list of upgrades that are part of the package. 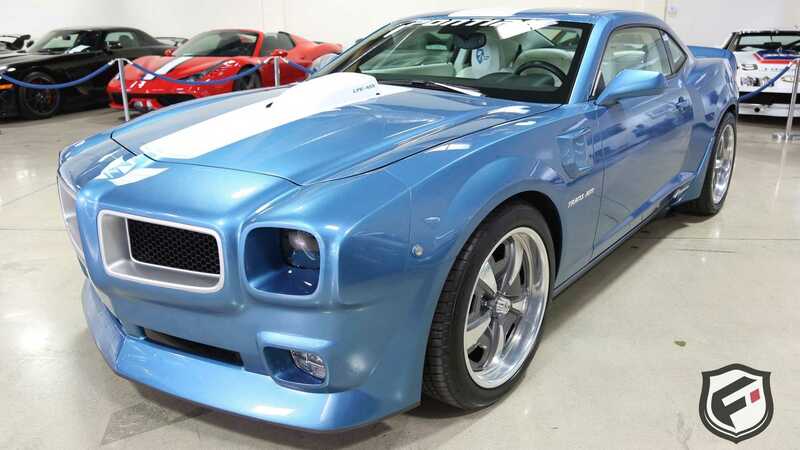 For more information on this Trans Am visit the Motorious classifieds where it’s listed for $94,950.